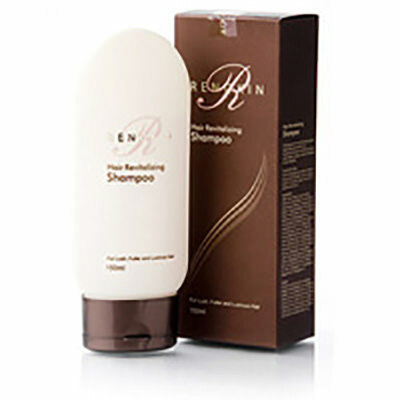 Make hair more dense and lustrous Revives hair follicles and improves hair textures Repairs split ends and premature balding. 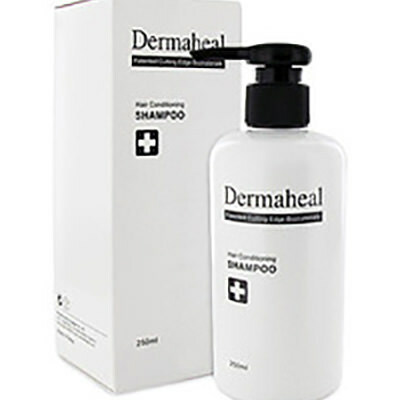 Make hair more dense and lustrous Revives hair follicles and improves hair textures Repairs split ends and premature balding. 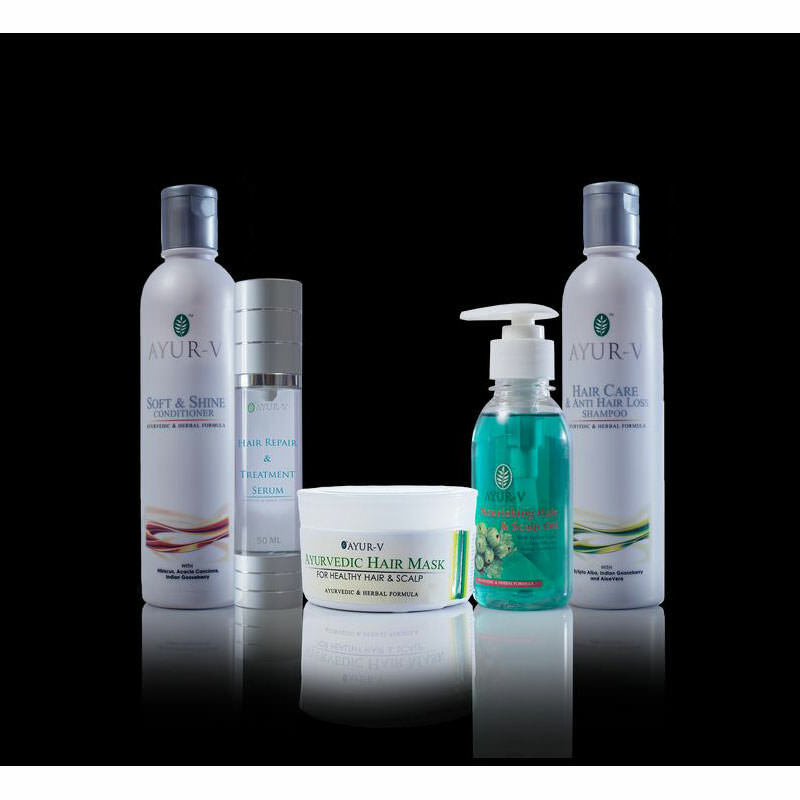 AYUR-V is an EXPERT in Hair CARE. We focused on Ayurvedic and Herbal formulation products and servics to help custoemrs to overcome their hair and scalp problm. 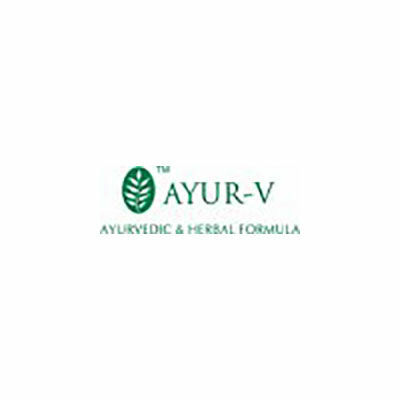 AYUR-V treats hair fall, dandruff, baldness, alopecia areata, enzcema, psoriasis, dry and damaged hair and hair lice problems.